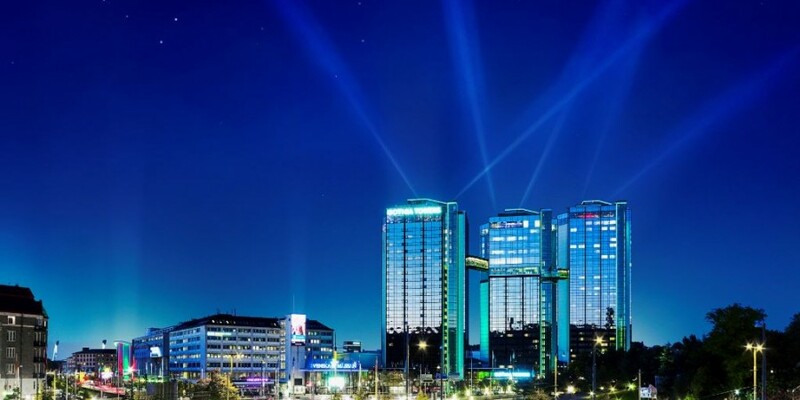 In 2015, the Swedish Exhibition & Congress Centre Group, of which Gothia Towers is a part, increased its total number of visits by 26% to almost 1.8 million visits, marking a new record. In addition, the Group had peak sales of 130 million EUR. The Group’s net sales was 28% higher than in 2014. The equity/assets ratio and cash flow also rose, while operating profit was 17 million EUR. Factors contributing to the increase included a strong offering of exhibitions in addition to hosting an increasing number of international meetings and congresses. Two of the largest international congresses in 2015 were World of Coffee in June, where 6,100 baristas and coffee producers from 81 countries participated, and the Euro Attraction Show in October, during which 7,500 delegates from the international amusement park industry visited Gothenburg, Liseberg and the Swedish Exhibition & Congress Centre. “Our SEK 1 billion investment in the Swedish Exhibition & Congress Centre between 2011–2014 was very well received by the market, both nationally and internationally. The results show that we have attracted new visitors, and we can also see that when visitors return to our events and Gothenburg, they tend to stay a little longer,” comments Carin Kindbom, President and CEO, the Swedish Exhibition & Congress Centre Group. In December 2015, the Swedish Exhibition & Congress Centre applied for a development permit to expand the facility over a 15-year period, a project that includes two new towers, a new arcade and larger entrances.